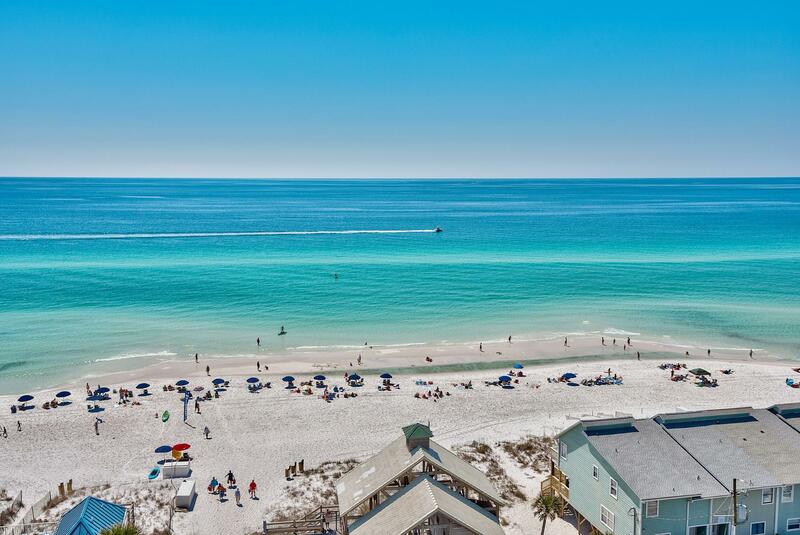 Steel Aweigh of Destin Florida. Jay and Betty Coppic. 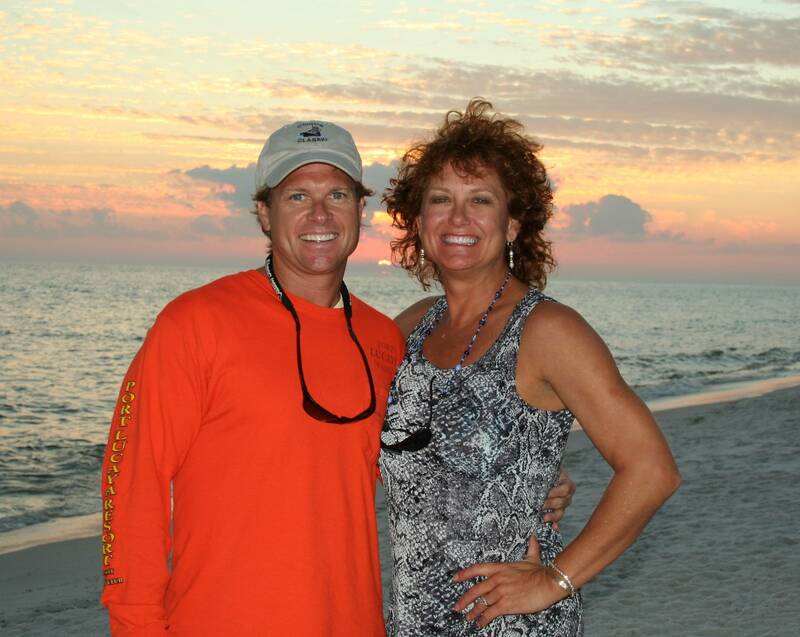 Jay & Betty Coppic, Your Destin Vacation Team! When we are asked why we manage the homes ourselves, it's a pretty easy answer; Who cares more about a home than the actual owners? 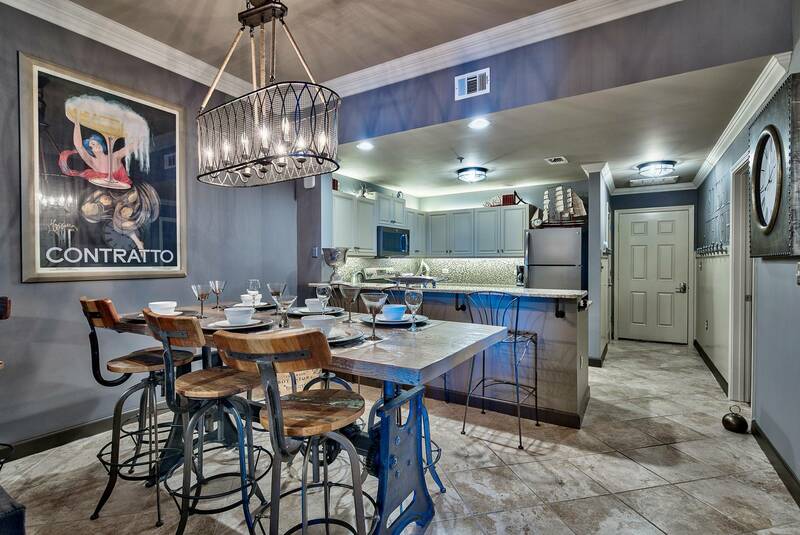 Our properties are not "out of sight, out of mind" investments with an out of state owner that is managed by some large cookie cutter property management company. That is far from our approach. 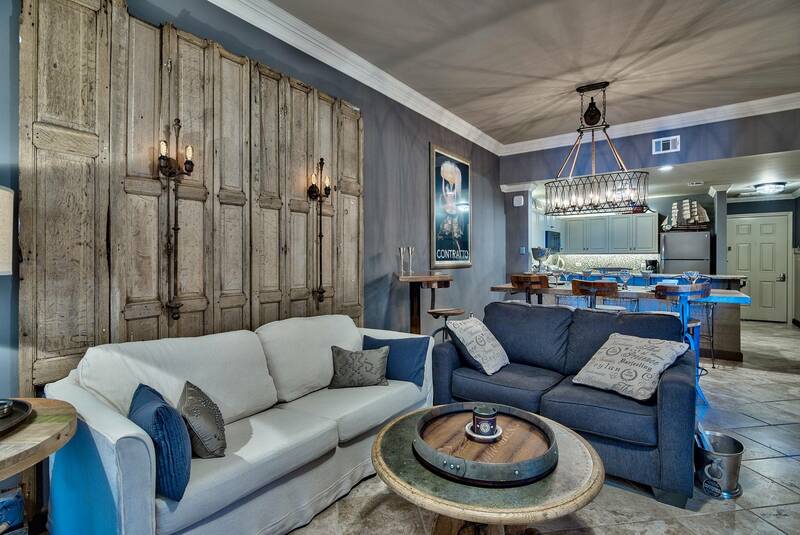 We live close to the rental properties and provide a hands-on approach with our guests and the properties. We even conduct our own weekly inspections! We also differ from the "herd" by regularly updating and upgrading our properties to keep the properties up-to-date and current. Since Betty is a realtor with Coastal Realty Experts, it keeps us abreast of the most current trends in the housing and vacation rental markets.